Libby Stocks has been in the cosmetic tattoo artistry business for nearly 17 years. As the founder of Libby Stocks Cosmetic Tattoo Artist, she offers eyebrows, eyeliner, lips, and scalp micropigmentation. “I enhance natural beauty through cosmetic tattooing,” she says. Stocks got into the beauty industry when she started esthetics school after graduating from Xavier University. According to Stocks, cosmetic tattooing has evolved over the years. From pigments to machines and techniques, a lot of things have improved. For Stocks, she says her favorite is creating a soft and natural look. Brows are a specialty for Stocks. She offers eyebrows for $600 for the initial session and follow-up session 6 weeks later. You can visit Stocks for cosmetic tattooing at her private studio near Lunken Airport. 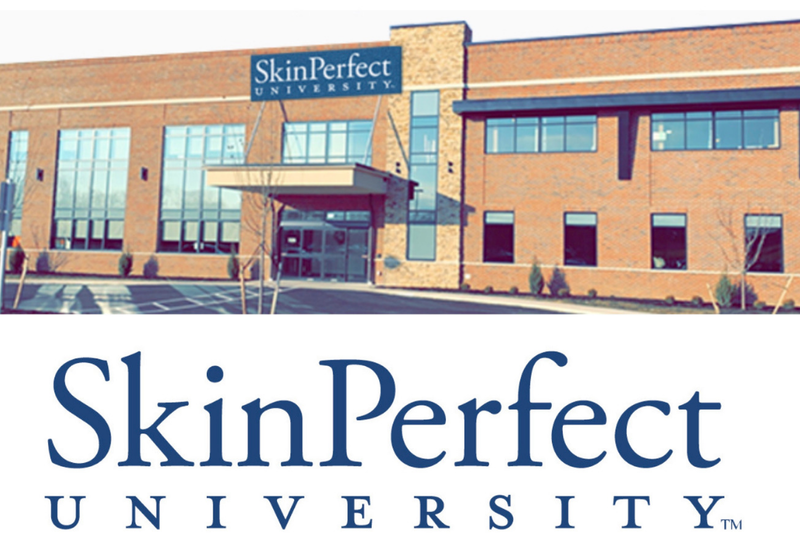 Stocks will soon graduate from nursing school in May and start a new journey as a cosmetic nurse injector. To learn more about Stocks, visit here. She’s also on Facebook and Instagram. 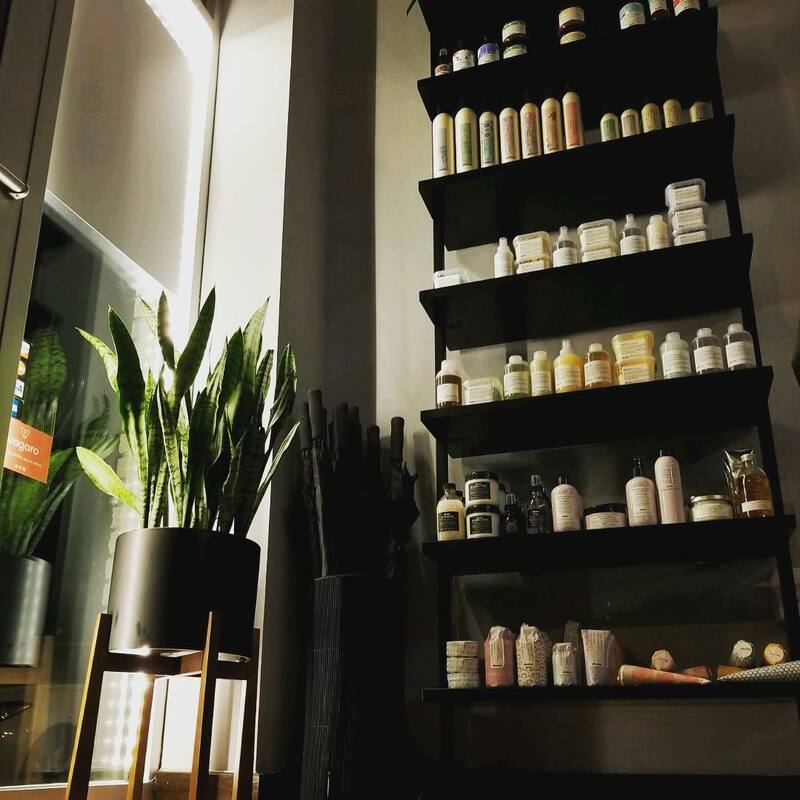 Aiming to simplify self-care, The Spa at 21c’s new subscription includes services at the spa and products to your door! The Spa at 21c wants to revolutionize your spa experience with its new subscription. The Serene Routine offers multiple ephemeral touchpoints to inspire wellness and beauty, even at home. The experience of the subscription starts with a customized box, which Burns says is sent out each season and offers a corresponding service with plenty of other goodies inside. 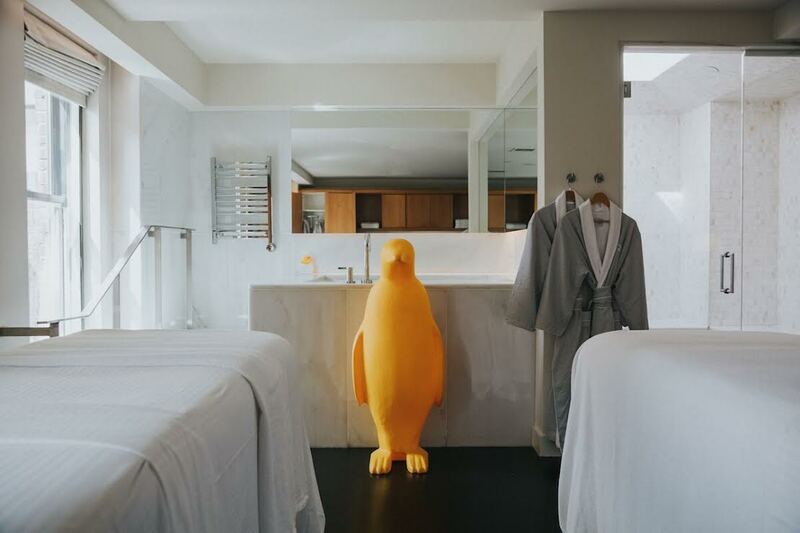 “In true concierge fashion, the team at the Spa at 21c will lead you along the way with scheduling your appointments and arrange delivery of each season’s wellness box,” she adds. 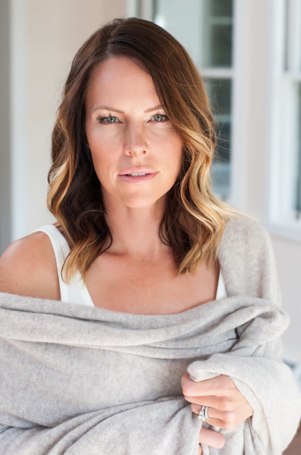 There are four total subscription boxes included in The Serene Routine: winter, spring, summer, and fall, which correspond with the spa services included in the subscription itself. The Winter Box includes AromaTouch ritual, a therapeutic wonder designed to ease pain that drops oils directly onto the spine and creates the sensation of warm raindrops falling onto the skin. Also included in the box is a doTERRA aromatouch essential oil, Tasha & Co scrub, and a 21c robe. The Spring box features a peel-lactic or alpha beta, which are made to fight the signs of aging with the combination of lactic and salicylic acids. “It also includes a District 79 candle, Circadia Post Peel Balm, and Blueberry & White tea hydrating mist,” adds Burns. The Summer box includes a 21c manicure and pedicure, a Dazzle Dry polish kit, Tash & Co massage cream, and a book for summer reading, all of which would pair well with an express massage. Then there’s the Fall box, which includes a body mask and wrap to bring the skin and mind a renewed season of blissfulness. Also in the box is a Tasha & Co argan hair oil, Tasha & Co bath fizz, and a Circadia Amendola Milk Cleanser. All of the boxes have seasonal service offerings that are designed to take your visit to the next level, with upgrade options such as 30-minute scrubs, 21c’s Signature Glow Facial, express massages, or express facials. The spa subscription is $840 per year, or billed at $70 per month. 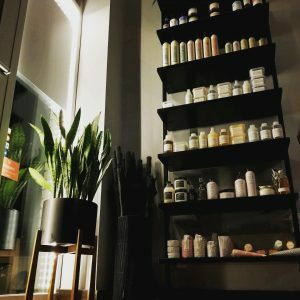 “The products are guaranteed to have a seal of approval from the Spa at 21c, meaning that time and efforts are actually saved and spa-lovers can focus on what matters most: taking their relaxation to the next level,” adds Burns. Boxes include 20% off spa services, private access to the cocktail terrace during spa and business hours, 15% off food and non-alcoholic beverages at 21c’s award-winning restaurant Metropole, and 15% off hotel rooms (based on availability). You can learn more about the Spa at 21c by calling 513-578-6601. There they can guide you through the spa subscription details. 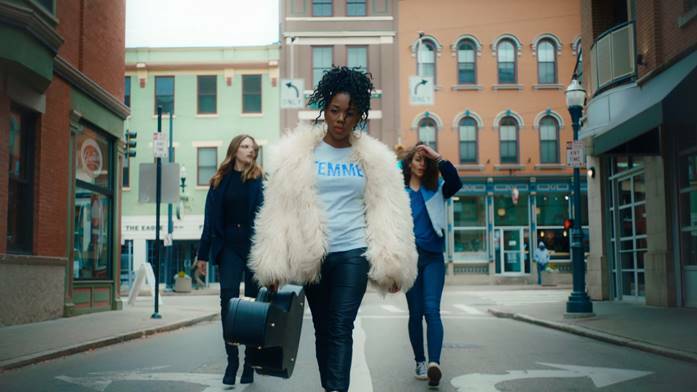 A grad student wants to bring awareness to the effects of domestic violence by training stylists to recognize the signs. Read on for more information. People from across the country are ready to bring an end to domestic violence. 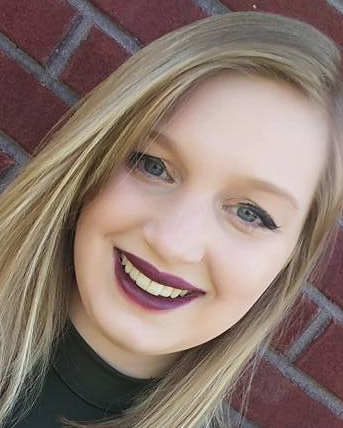 There’s a mission a little closer to home from Taylor Zumwalt, a grad student working on her masters in Social Work at Northern Kentucky University. Zumwalt was inspired to launch an awareness-based training called Highlights of Hope to help bring attention to domestic violence. 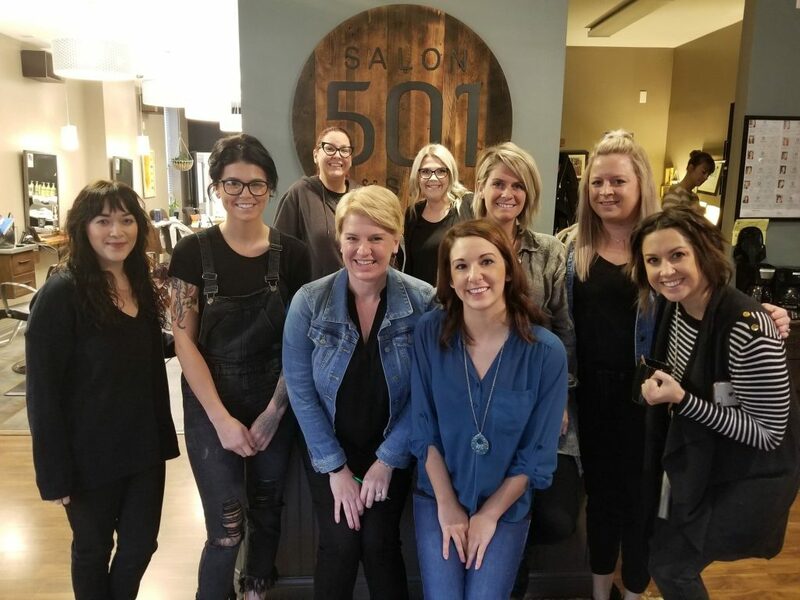 Although there is currently no law in the Greater Cincinnati area regarding domestic violence training for salon professionals, Zumwalt has started her own version of training. Salons interested in participating can do the training at their salon and at whatever time they find to be the most convenient. Zumwalt says she’s also met with individual stylists at local libraries when they’re interested in participating in the training. Although the training in Highlights of Hope was specifically designed for hairstylists, Zumwalt says that she’s more than happy to tailor other trainings for other individuals involved with the public, including store clerks, librarians, etc. Overall, Zumwalt wants to be able to help those who are affected by domestic violence learn about the resources they have available to them and how they can leave those relationships while also raising awareness on the issue. To learn more about Highlights of Hope or to follow the story you can do so on Facebook. Anyone interested in talking more about training can send an email to highlightsofhope@gmail.com. Calling all soon-to-be brides! Read about a local mobile glamorizing service that’s helping you look even more fab on your big day! 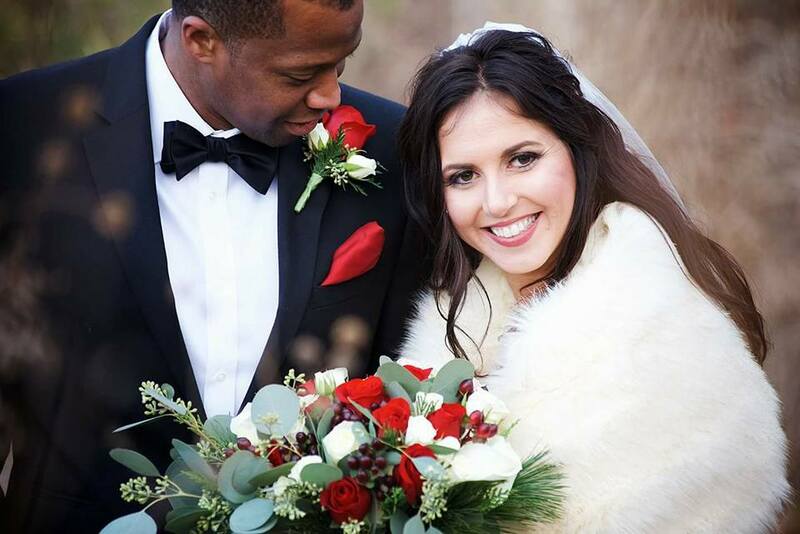 Dollface Glamour is a mobile makeup service that services bridal parties. 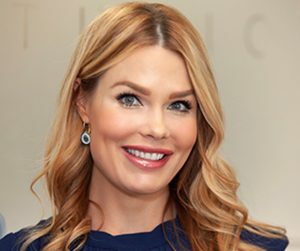 Bridgette Procter fell in love with makeup when she was 3 years old. This lifelong love affair with makeup has now turned into more than 10 years experience in making others look and feel their best. Today, she is the founder of Dollface Glamour, a mobile makeup service that offers glam services to groups of five or more. “Services include airbrush makeup, false lashes, contouring, and your choice of a full-size lip color to keep,” says Procter. Procter offers her customers not only the looks, but she uses high-quality products on clients as well. In fact, the airbrush foundation she uses provides long-lasting wear of 12-16 hours. Dollface Glamour is rooted in Procter’s love of beauty products and her passion for making others look and feel beautiful. Procter says that what makes her mobile makeup service stand apart from others is service and price point. 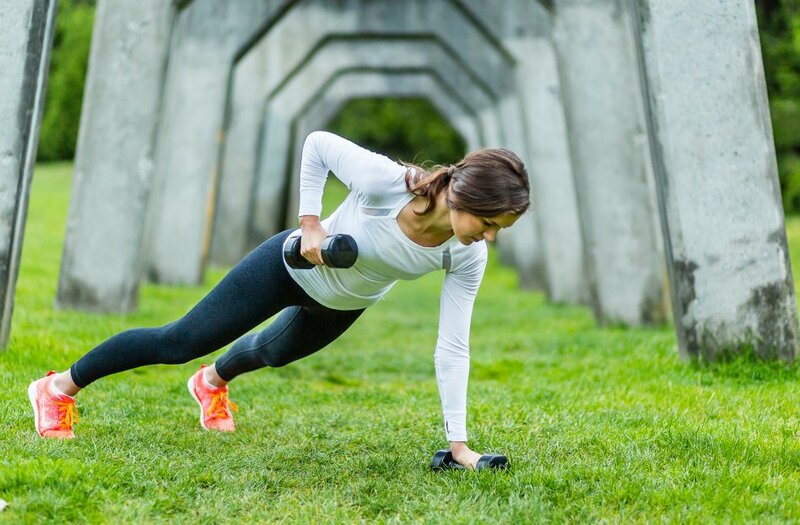 “I don’t raise my prices very often and I have great reviews,” she explains. She’s also passionate about her work. “I do this work truly because I love it, the profits are a perk,” she adds. Procter says she’s currently in the process of researching an online/live booking option, to help streamline her booking process and make it easier for customers to book Procter’s services. To learn more about Dollface Glamour, visit www.dollfaceglamour.com. You can also “like” her on Facebook. 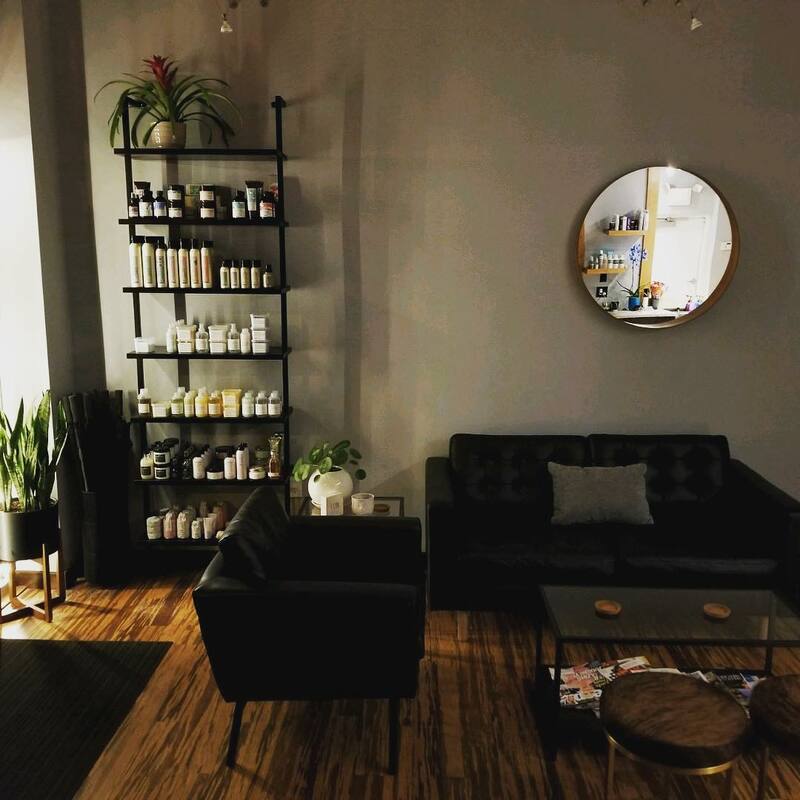 In and around the beauty industry for 34 years, one local hair guru recently opened a stunning new salon. Click for a peek inside. 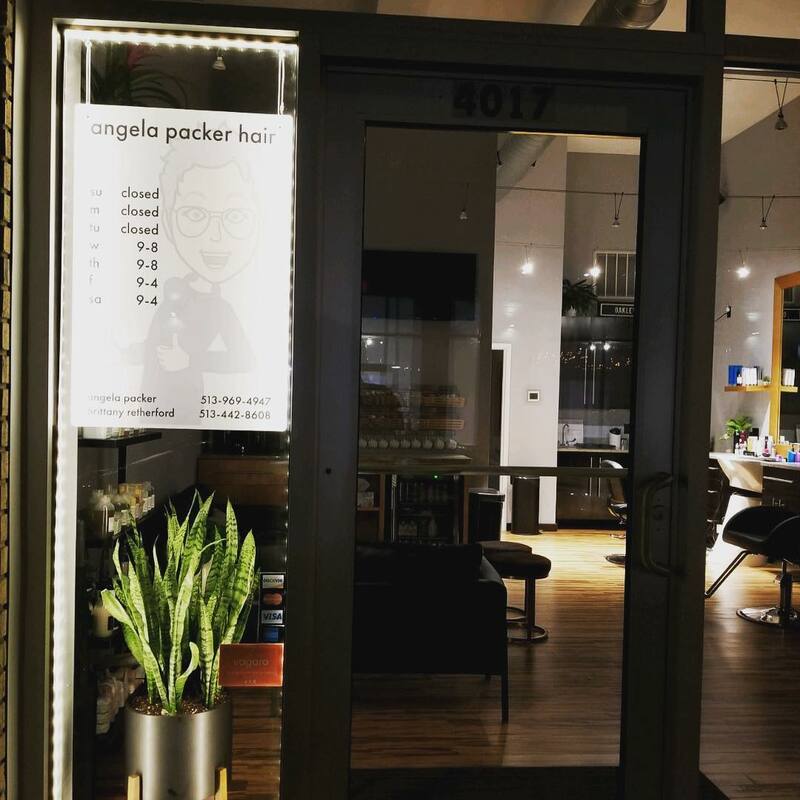 Angela Packer Hair is a salon in the heart of Oakley. After spending decades in the beautification business, Angela Packer decided to venture out on her own. 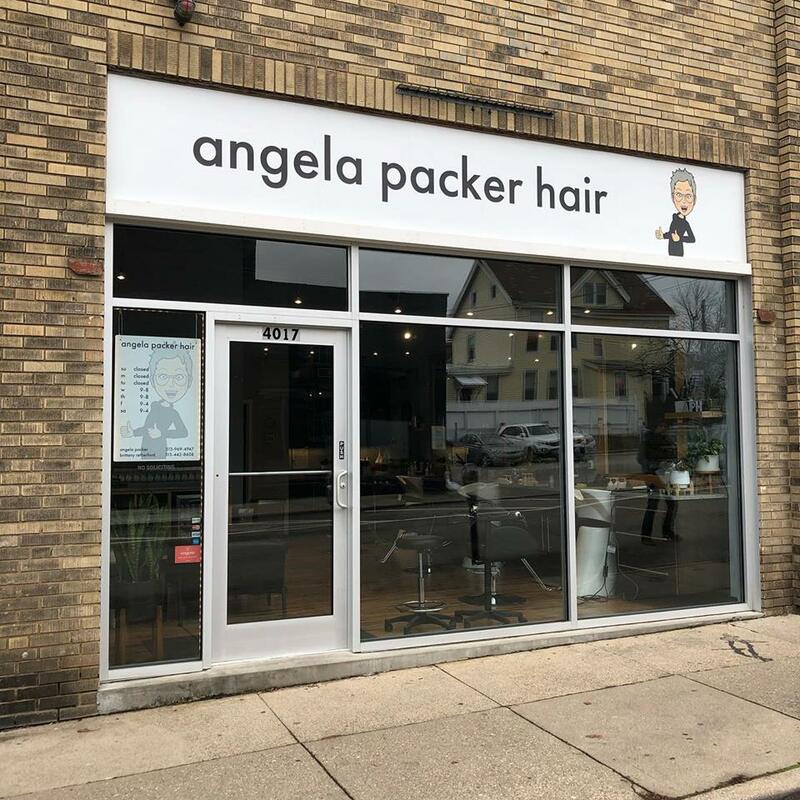 Today she is the owner of Angela Packer Hair, a two-chair, boutique salon. 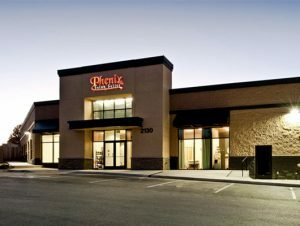 Packer started out her career as a hair model and then held a position as a receptionist for five years, during which she attended cosmetology school. However, it’s her time as a receptionist that she says really got her passionate about cosmetology. Aside from the work atmosphere itself, Packer says she was also inspired by the personal relationships that she saw being forged between stylists and their clients. “It was something to be rivaled,” she adds. Packer says her career behind the chair started in 1992, and over the next 10 years she worked locally for two salons before she branched out and opened a salon with a former business partner. “I co-owned that salon for 13 years,” she says. Then, in 2015, she took on a solo journey at a local suite concept. Soon after her solo journey, Packer found what she calls the “perfect space” in Oakley. Now, Angela Packer Hair is tucked off Oakley Square in downtown Oakley. Angela Packer Hair focuses only on hair, and Packer has her salon-mate Brittany Retherford working alongside her. 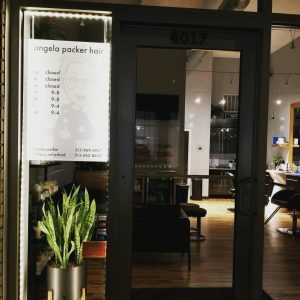 At Angela Packer Hair, you’ll find that the duo focuses on hair coloring, cutting, keratin straightening, and styling. As for the space itself, Packer wanted to welcome guests to a cool, relaxed, inspiring, nurturing, and artful space – complete with music, television, and magazines. You can follow Packer on Facebook and Instagram, as well as Brittany on Facebook and Instagram.